If you want your old Holden cars to be removed from you r home due to its improper functioning then look for Holden Wrecker Brisbane. The company with many years of experience has created a niche for itself dealing in wrecking and removal of all sorts of Holden vehicles. Holden Wrecker Brisbane is the leading firm in the region of Brisbane which offers good cash for old car removal. Our team of specialists is well-known for their professionalism and offers instant service once you make us a call. The company offers free removal service to all the car owners who wish to get rid of their used vehicle from their premises. Our company is famous for its working style. Holden Wrecker Brisbane has the team of specialists who are knowledgeable enough to deal with any type of Holden vehicle in Brisbane. There are free cash quotes and free removal facility for the customers in Brisbane area. We apply latest tools in removing any size of Holden vehicle without much difficulty. The company is known for its remarkable service in dealing with all sorts of Holden models in Brisbane. We accept all conditions of Holden vehicles whether it is scratched, smashed, ruined, burnt, flooded, old or whatever it is. We pay good cash for all conditions without a stress. Holden Wrecker Brisbane greatly helps in keeping the environment safe. When the car wreckers come to your home they take away the vehicle to the nearest yard where your old vehicle is dismantled. Here the used parts of the car such as tires, seats, glasses, and others are taken out and used further. The car is dismantled in a safe manner following environmental rules in Brisbane area. Therefore, not to bother about your used car since we take proper care in dismantling the used vehicle. You can sell your Holden car for fine cash if you desire to remove your old car due to its improper functioning or want to buy a new one. Holden Wrecker Brisbane offers good cash for all sorts of Holden vehicles in Brisbane. 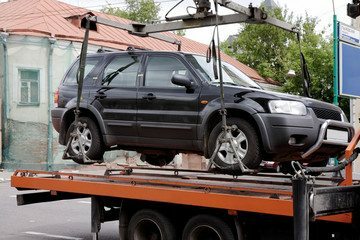 You can get good cash once your car is removed by our car wreckers. No other company can give you such a great deal than ours. The company provides free cash quotations in the region of Brisbane. If you want your old car to be removed at once then approaches Holden Wrecker Brisbane for immediate service. The industry offers assistance to car owners once a call is made. You can also contact us by online means such as web page and fill up the form. Our team of Wreckers will reply back to you. The cash quote is provided on the basis of era, model and its condition. All the paperwork is done by the expert team of the company. The transfer of the title and all other formalities will be done by our expert team. Therefore you are stress-free as regard to documentation process. 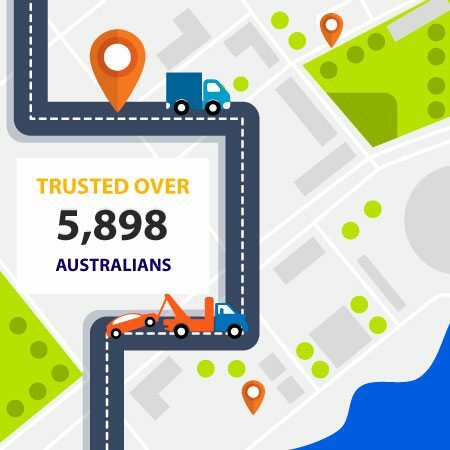 Holden Wrecker offers free car removal facility in Brisbane. Once the customer agrees with our cash quotes, the team of Wreckers is sent to your place to pick up your old Holden car. Your car is removed by our experts without asking for any fees. Thus, you get free service from our squad of wreckers. There is the team of experts who will first check your car thoroughly and all the paperwork associated with it. The inside and exterior parts are checked in order to know the condition of your car. All the documents are verified such as identification and the possession title. Holden Wrecker Brisbane offers same day service to the car owners of Brisbane. If you are thinking to get rid of Holden car then call us for the service. Our team will provide you cash quote and if you agree to it, our wreckers will arrive at your location and take away your old car. But prior to car removal, all the paperwork is also transferred in company’s name. We offer service to our customers on the same day without making them wait for a longer time. All the processes are followed on the same date. Holden Wrecker Brisbane consists of capable professionals who can offer you service in a fine manner. They have vast knowledge in dealing with any sort of Holden car or 4wds. They are quite aware of the latest appliances that are used in removing your used vehicle from your premises. The car wreckers can deal with a type of car condition in a superb way. Holden Wrecker Brisbane consists of professionals who offer you service all through the Brisbane area. The team of experts can reach any place whether far or near once you call them. They will reach your site and take it away without disturbing your daily task. 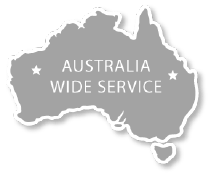 The service is offered Brisbane Wide by our squad.